All of our coach kit bodies are pre-formed into the basic coach profile, allowing the kit builder to complete the final profiling during construction. They are supplied without wheels which are available separately in our GEN range. In addition the kits require paint and transfers to complete. * Please note that we do not currently supply B1 or Commonwealth bogies, but these are available from other suppliers if required. Each kit features one-piece body and roof with cast ends, etched inlays. The many super detailed under floor boxes are a feature of these kits and are number and letter coded for easy location. Please specify B4 or B5 bogies when ordering. 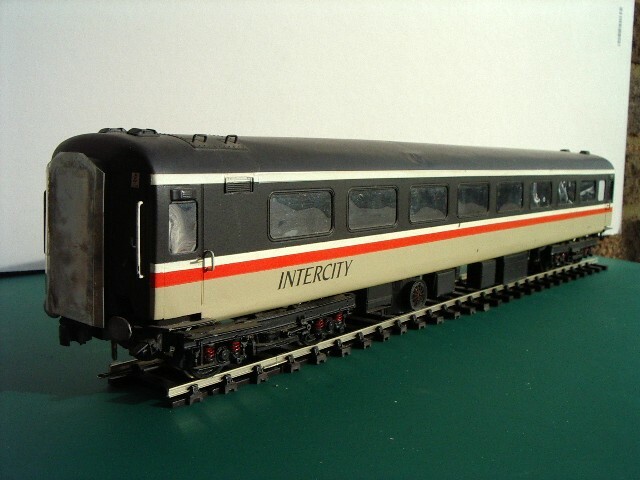 These kits build the 75'6" coaches in both their loco hauled and HST styles. They feature a one piece body and roof with underskirt. 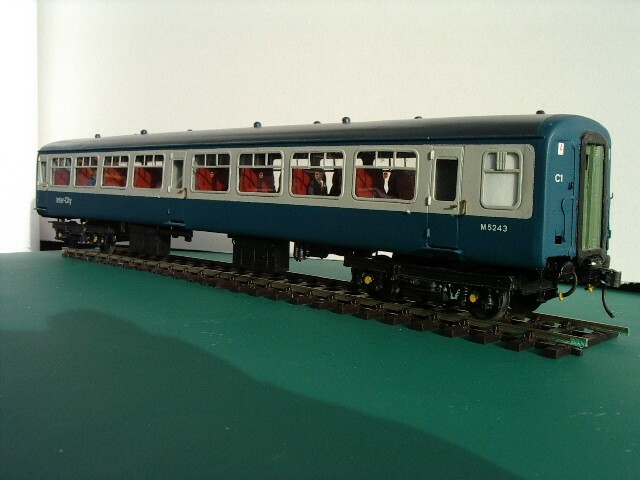 Included are highly detailed gangways and cast buckeye couplers for HST cars. 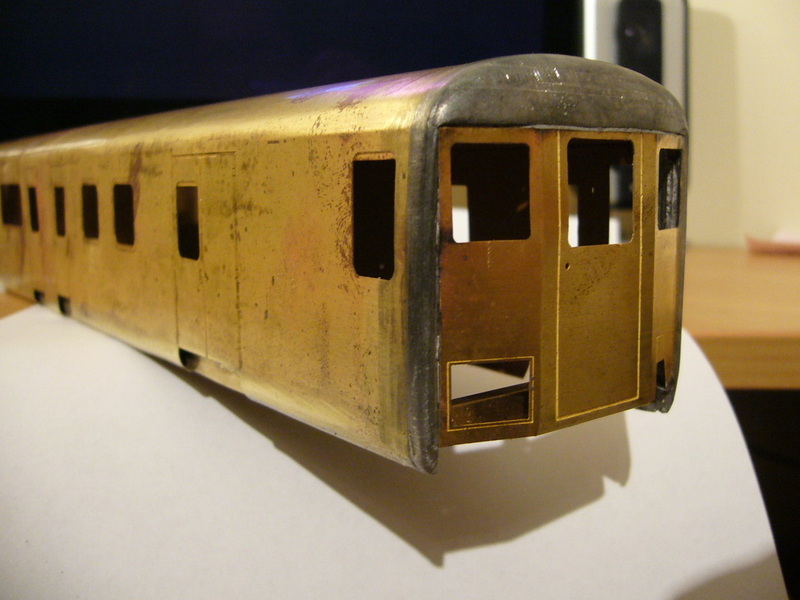 Supplied with BT10 bogies.